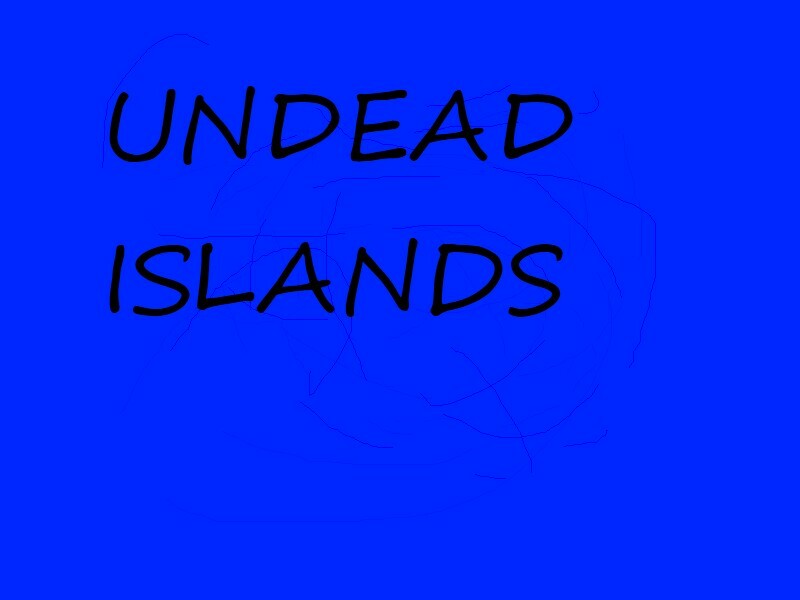 Undead Islands is a Survival Map that is on islands in an ocean. You must stay at the islands, not leaving the islands to go to the real world. NO DELETING OR PLACING BLOCKS IN A DUNGEON UNLESS YOU ARE AT THE BOSS ROOM. THIS DOES NOT INCLUDE MONSTER SPAWNERS. THIS DOES NOT INCLUDE THE AQUATIC FORTRESS, YOU ARE NOT ALLOWED TO PLACE OR DELETE BLOCKS IN ANY ROOM OF THAT DUNGEON. - Changed the boss of the Aquatic Fortress to waves of enemies instead of constant enemy spawning. - The Halls of Darkness is still an unfinished dungeon, and currently has no monster spawners. This dungeon will be finished in 1.5.2 or 1.6. - The Fire Fortress Dungeon is still an unfinished dungeon, and currently has no monster spawners. This dungeon will be finished in 1.5.2, 1.6 or 1.7. - The Aquatic Fortress dungeon is flooded, so be prepared for a challenge. 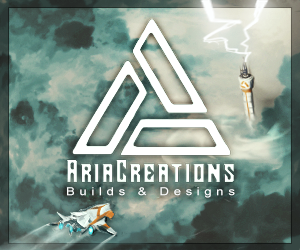 - For the Aquatic Fortress boss, you may not place or delete blocks and you must kill at least three waves of enemies before looting chests. I think I'll download this if it gets a few pics up, I like stuff like this! all of this map was awesome! Dont hate this comment but this was awesome it was very very good.